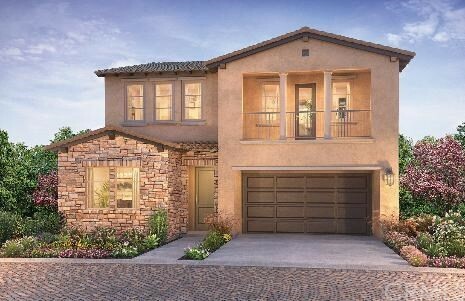 Highly desirable Orchard Hills homes available. This beautiful Padova home features 3,054 square feet of living space with 4 bedrooms 4.5 baths (1 main floor bedroom with Full bath and powder. The gourmet kitchen includes beautiful white cabinets, quarts kitchen counters and stainless-steel appliances. The Orchard hills community features resort style living with 3 community pools, barb q, volley ball courts and 6 acres of amenities. Very close to shopping and recreation. Don’t miss this opportunity to purchase a home in Orchard Hills.